This assistant will actively listen to your voice and respond to your queries, all you need to say is “OK Google” followed by your query. This article demonstrates how to build and set up Pi-powered Google Assistant, also known as Google Home. This is early adoption of integrating Google Home to the Raspberry Pi. 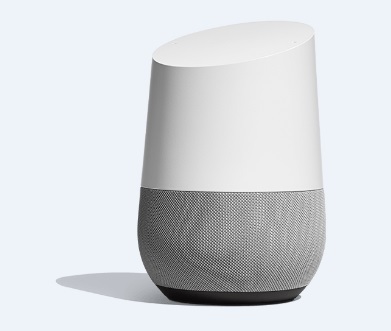 Google Home speakers enable the users to give voice commands to interact with services through Google's personal assistant software called Google Assistant. 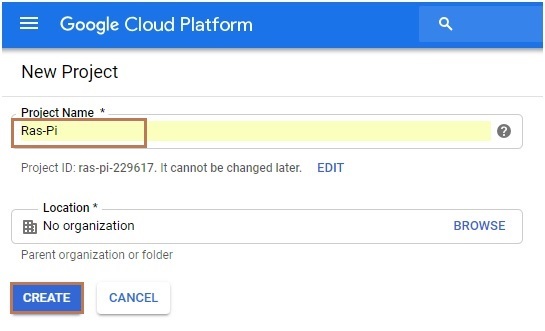 Register and set up a project on the Google Action console. 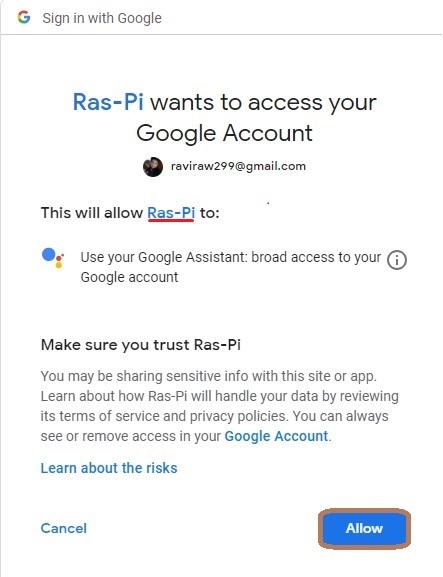 You must have logged into your Google account and you will be greeted with the following screen to create a new project. 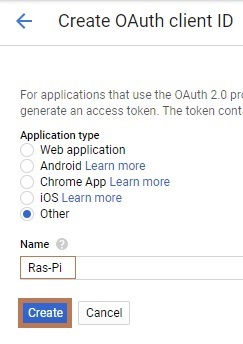 Here, our project name is Ras-Pi and then, click the "Create" button. 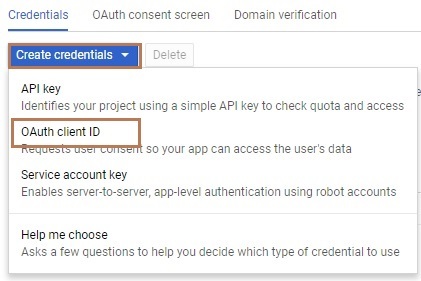 Navigate to the credentials page and enable the Google Assistant API before you go to select the project. 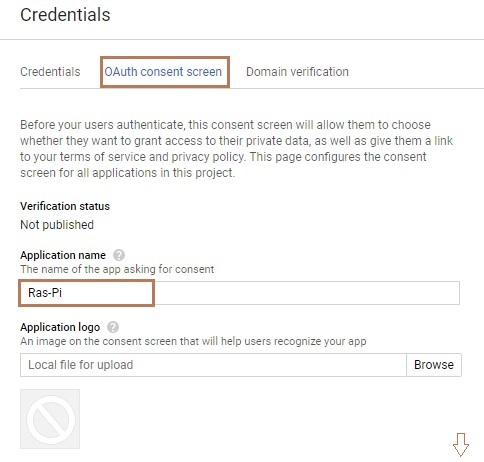 Select OAuth consent screen and create a new application with a name same as the project name. Click the drop-down button and select the client ID. After that, select the application type. This is the Linux operating system, so select the "Other" option. Provide the code for client ID and client secret. Download the JSON file in Raspberry Pi. 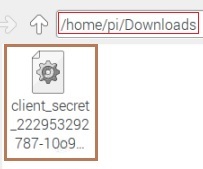 The download location is "home/pi/Downloads". 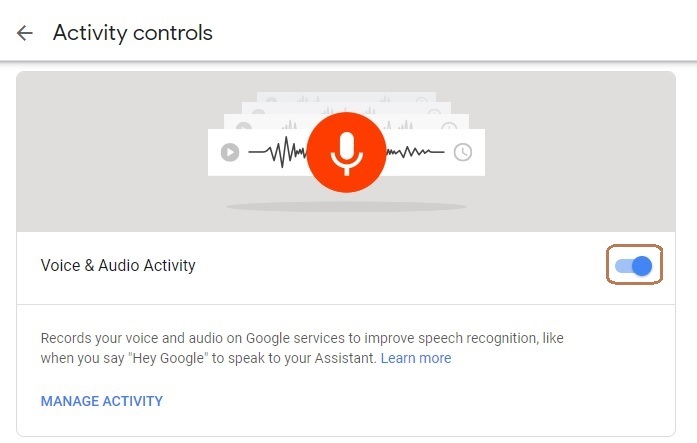 Go to the following link https://myaccount.google.com/activitycontrols to enable the voice and audio activity. Open Noobs terminal or Putty. 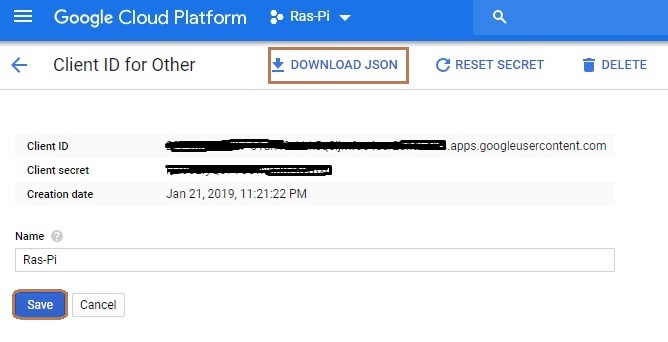 To learn how to connect putty, refer to my article Lightweight Raspberry Pi 3 Web Server Using PHP And HTML and install the latest Python IDE. Set up the Python IDE. Upgrade the Python setup tool and activate. Download the following library for Google Assistant. 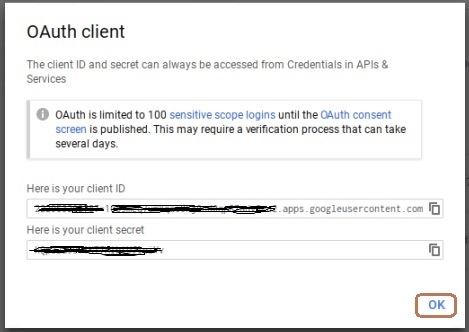 Install the Google Authentication Library tool. Obtaining an authentication key, replace the idxxx with your client Id file. 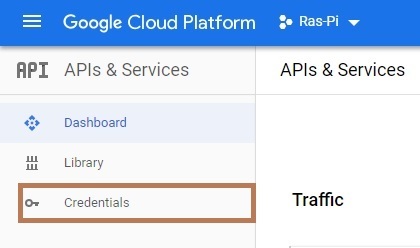 Google APIs provide the authorization link. Then, browse the given link to generate the authorization key. Copy this code and switch to your application and paste. If you ask a question, the Assistant will reply. See the EventType for details on all events and their arguments. "What time is it?" -> "The time is 9:02 PM"
"5 minutes" -> "Sure, 5 minutes, starting now!" 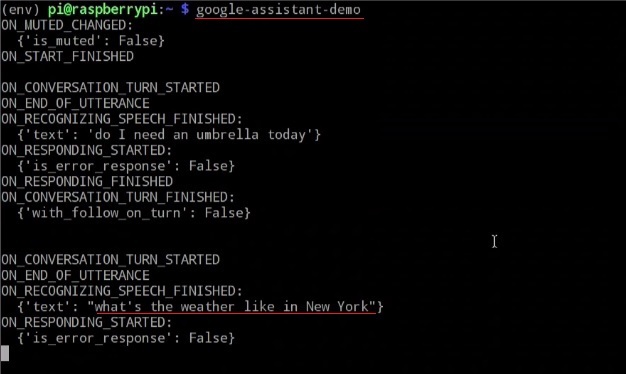 Finally, we have successfully created a DIY Google AI Assistant using Raspberry Pi.